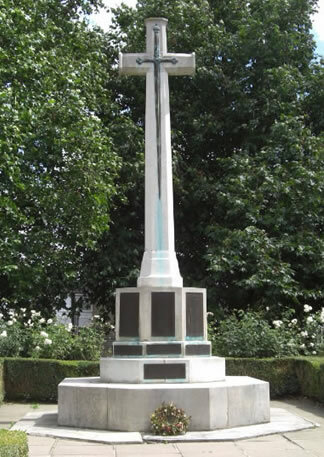 This website is dedicated to the war memorials of the United Kingdom - honouring those men and women who died or served our country in military conflict over the years. It already features over 39,000 detailed photographs of more than 3,000 memorials (You can see our current coverage here). 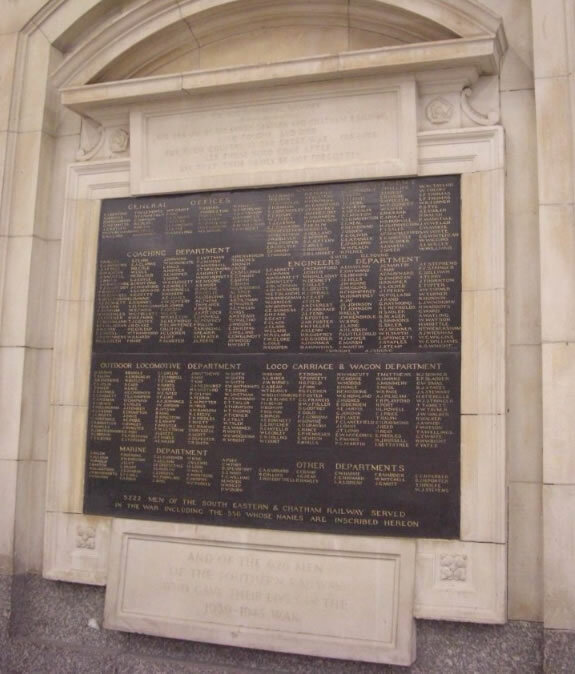 These photographs are sufficiently detailed so that all the names on the memorials are legible and the photographs are linked to databases of over 500,000 names that are recorded on those memorials as well as all the other information appearing on them. We are regularly adding more photographs, names and information to the website so please come back as often as you can to see what memorials and names have been added. We provide a unique service that allows you to find your ancestor on the largest collection of combined War Memorial records and images currently available anywhere. With a fast growing coverage it's now possible to quickly search for an ancestor who is commemorated on a memorial. Our War Memorial collection includes a very large number of records from the Boer War of 1899-1902 and WW1 and WW2 but it also includes memorials from as early as the 17th century up to very recent conflicts such as Northern Ireland and Afghanistan. Soldiers, sailors, aircrew and civilians are all featured - and not just those who died. Many men and women who served but survived also appear in the records. Using the sophisticated search technology, with just the basic details you can locate full information on where a soldier is commemorated, find out more details such as the regiment he was in and full location of the War Memorial and even see images of the war memorial itself to view the name of your ancestor! Start searching from only £5.00!